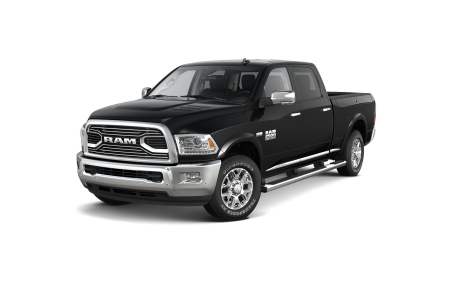 Find a new Ram 3500 at your local Anchorage, AK Ram dealership. 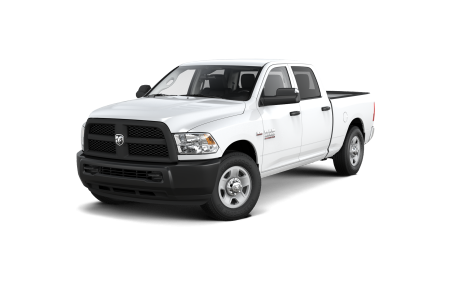 View NEW Ram 3500 InventoryLooking for a USED Ram 3500? Overview Hauling the boat to Big Lake or moving a payload out to Whittier and Prince Edward Sound is no sweat for a Ram 3500 from Anchorage CDJR. Our Anchorage, Alaska, dealership has a full lineup of these tireless workhorses. The Ram 3500 brings the power you need, with incredible towing capabilities, huge torque, and exceptional braking and handling. What's more, the Ram 3500 offers a refined interior, an intuitive Uconnect Touchscreen, and a smooth ride, perfect for both cross-country comfort or chauffeuring clients around town. Why Us? Anchorage Chrysler Dodge Jeep Ram is your hometown dealer, dedicated to serving our customers and investing in the Anchorage, AK, community. Come talk to our sales and financing experts to learn more about manufacturer deals, as well as military and professional discounts. 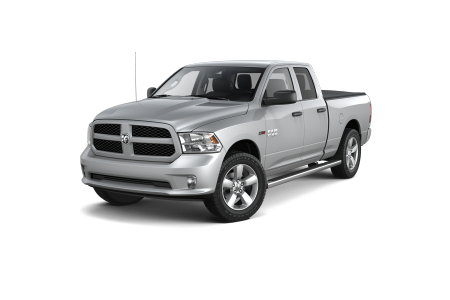 While you're at it, take a Ram 3500 for a test drive and feel the power of a great truck. Keep your workdays and weekends flowing with fast and efficient auto service at our Mopar Express Lane. You don't need an appointment to get a quick oil change, a filter replacement, or new battery for your Ram 3500 in Anchorage, AK. Roll into Anchorage CDJR to have your truck's tires rotated or to get a multi-point check today.